On the floor or as a decorative back splash, there are thousands of colors, styles, patterns, and grouts, to create the perfect combination. Modern manufacturing techniques allow ceramic producers to make materials which can be printed in numerous ways. Solid tiles can be mixed and matched in patterns or accented with designs or motifs. They can also be printed to reproduce the look of a number of hardwoods and natural stones. Extremely water resistant, these floors are great for the hardest working rooms in your home. They are strong, yet flexible enough to withstand irregularities that would normally crack ceramic tile. 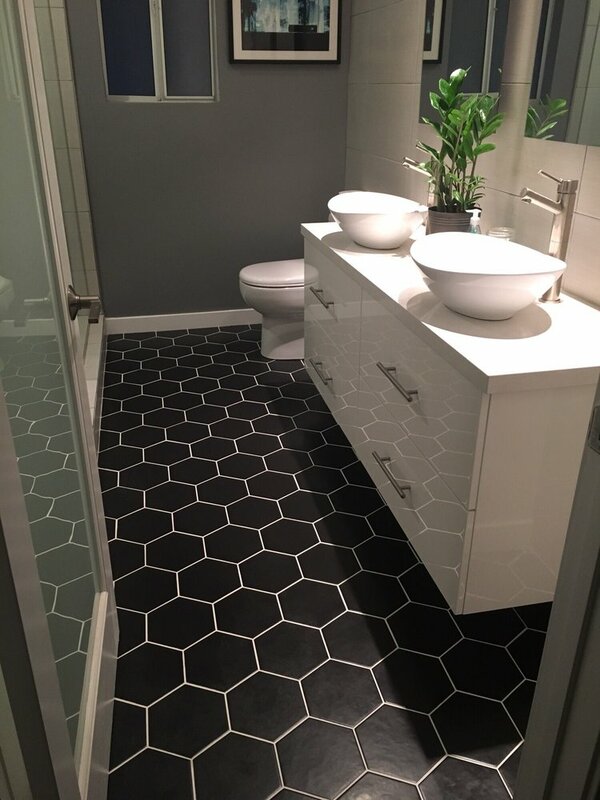 Luxury Vinyl Tile is warmer to the touch than ceramic and stone, has a more comfortable underfoot, and comes with an easy to clean surface that resists stains and soil. With plenty of styles and grout colors to choose from, Luxury Vinyl Tile is a great alternative to real stone. Both ceramic and Luxury Vinyl Tile offer excellent resilience to everyday life. The comfort and classic look of both can add life to any room, and the ability to easily clean and maintain these types of floors is unmatched. They are also naturally resistant to the ravages of high humidity conditions. These properties make them ideal for use in moist environments such as bathrooms or kitchens.